Three whole months since I’ve last posted! This wasn’t intentional but the summer just flew by and here we are….almost at Labour Day. And, to keep you totally up to date, I’m NOT in Paris and that’s not right because I’m pretty sure I’m supposed to be there. You know how it is when you’re sure you’re forgetting an appointment? Well that’s how I feel. Something is off kilter. Askew, bizarre, weird and strange. Fine. No Paris until 2016 because we have a lot going on here and apparently there’s only so much a body can do. (I don’t believe this for a second but I’m trying to be an adult). There’s a few events that I’m ticked off about missing this Fall (besides the obvious everything). For instance, AZNAVOUR will be performing this month. AZNAVOUR!! He’ll be looking for me and I won’t be there to cheer him on. Not only do I feel weird but imagine how Aznavour will feel when I’m not front and center! He'll think I've been kidnapped or worse! FNAC better stop sending me emails about his upcoming shows. (By the way, did you know 'FNAC' stands for Fédération Nationale d’Achats des Cadres - National Shopping Federation for Managers? I didn't). Then, there’s FIAC, the contemporary art fair being held at the Grand Palais. What kind of stupid is that? How can I know what’s going on in the art world if I’m not IN the art world? HUH? The Musée Rodin is reopening November 12 – well, partially anyway. I have to say it was due for some work and now it’s going to reopen and who won’t be there? Right. 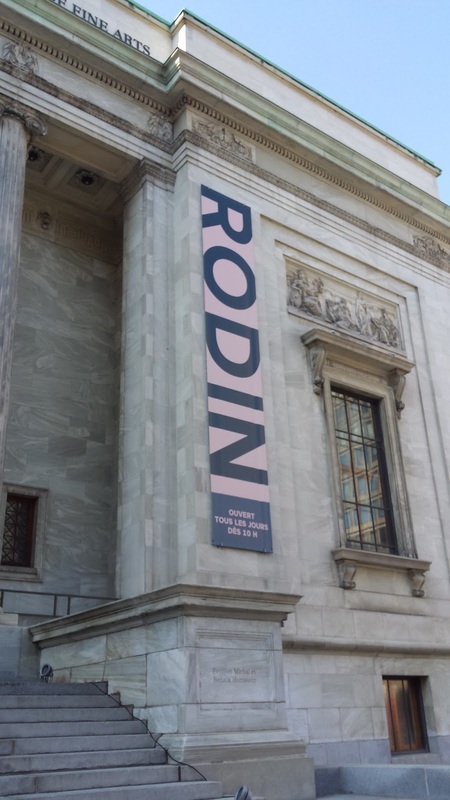 My only consolation is there's a huge Rodin exhibition going on at the Montréal Museum of Fine Arts which is pretty good. Apparently half the exhibition comes from the Rodin Museum in Paris so I guess I can't gripe about that one too much. 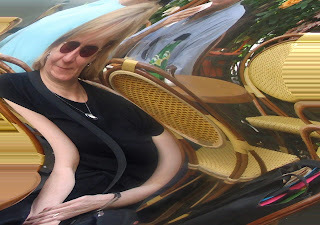 I’m going to have to unsubscribe to the zillion Paris sites that send me newsletters because they're driving me crazy. I’m going to concentrate on other things until the New Year. Not Paris, not Paris, not Paris…….